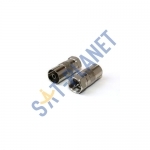 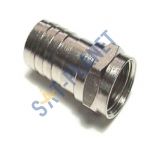 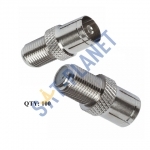 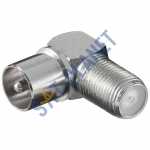 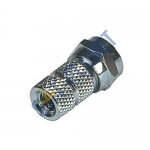 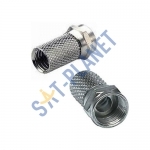 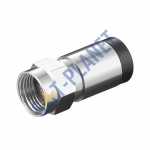 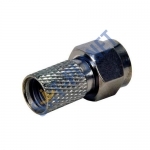 This Compression F type connector is essential component for all Industrial Satellite dishes an.. 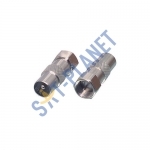 This Twist on F type Premium connector is essential component for all Satellite dishes and Aeri.. 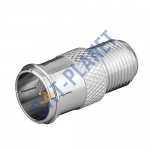 This Twist on Micro F type connector is essential component for all Satellite dishes and Aerial..